I’m On Bossip on WEtv! 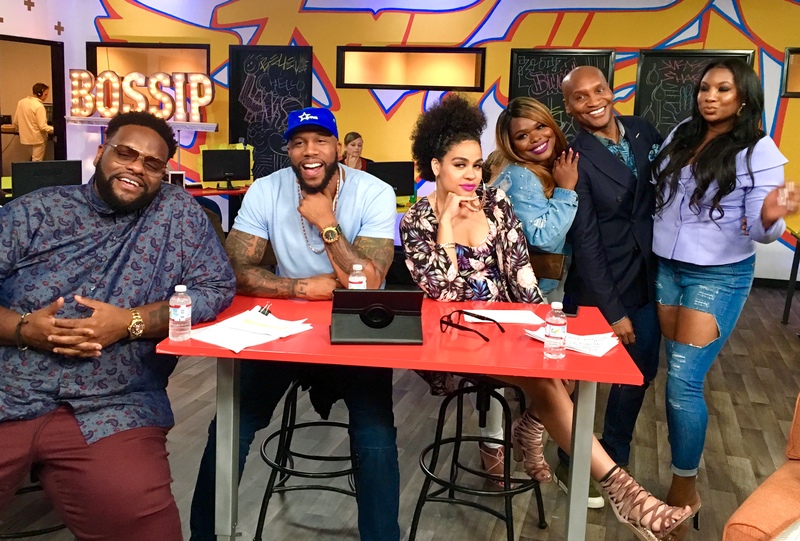 Have you seen Bossip on WEtv? If not watch it! It’s soooo funny! Each member of the cast is HYSTERICAL. I’ve been on the show the past few weeks doing fashion commentary. We’ve taken on the Kardashians, Teen Choice Awards, Nicki’s disastrous appearance at the VMA’s and last week’s Black Girls Rock! 2018 red carpet. I’m having a blast. Check it out Thursday’s on WEtv at 10 pm PT! This entry was posted in Everything! on August 30, 2018 by Marcellas Reynolds.